I am of the opinion that the desire to nurture and establish an entrepreneurial ecosystem like Silicon Valley is not necessarily a bad idea but I think in the attempt to “copy and paste” a Silicon Valley, we ignore what our inherent advantages are in Africa in creating an entrepreneurial ecosystems and that’s where we are most likely to fail. That is it say we need to have the knowledge and understanding of “best practice” however we have to build a “best fit” ecosystem. It is very important to remind ourselves that Silicon Valley is a fertile technology crescent 50 years in the making. It is the product of Sputnik-induced competition, a 1960s induced cultural renaissance and an open-minded, risk-taking approach where failure is accepted… (Entreprenuer.com). Africa is currently the world’s youngest continent and by 2050 will have largest workforce in the world (we have youth/energy and numbers on our side). The advantage of Silicon Valley is the concentration of talent innovators, startups, funders and established technology companies. 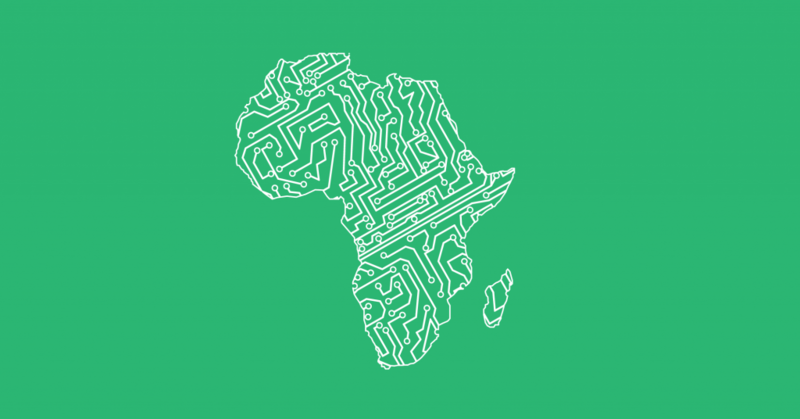 Africa on the other hand has a large pool of entrepreneurs (albeit subsistence, small business/survivalist entrepreneurship) hence the need to capitalize on an existing base and teach growth from survivalist to scalable technology entrepreneurship. We do not have a large pool of Venture Capital or Angel Networks but culturally in lots of Africa countries we have crowd funding in its purest forms. A million people investing one dollar into company gives the company a million dollars in funding. We cannot be Silicon Valley in its *copy and paste form* but we can create entrepreneurial ecosystems that enable critical mass of entrepreneurs and affects our economies in positive ways.